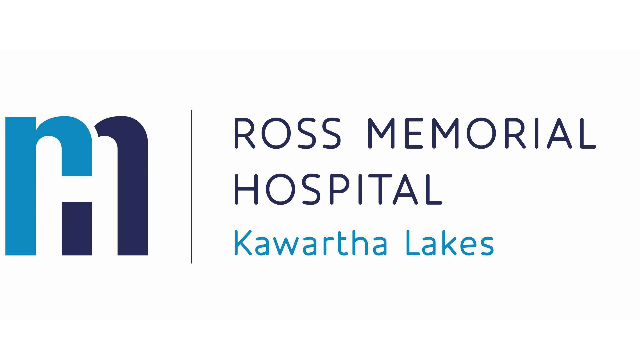 Ross Memorial Hospital is a 175 bed hospital situated in the heart of the City of Kawartha Lakes, and is an active, acute-care community hospital servicing more than 80,000 local residents and seasonal visitors. Among our acute and continuing care services, our team cares for 45,000 patients per year in the 24/7/365 Emergency Department, provides orthopaedic, ophthalmic and general surgery, operates a Dialysis Unit, and is renowned for its Mental Health programs and restorative Seniors Care. The most recent expansion included the addition of MRI and Cardiac CT service. The Ross Family works together with patients and their families to provide compassionate, quality patient care. Ross Memorial Hospital is recruiting two permanent 7-day hospitalists. The hospitalist assumes the care of a mixture of acute and post-acute patients on a Monday or Tuesday morning and will follow through the 7 day period. One weeknight of call is required, with other weeknights being free after 5 pm. The physician will be on-call after hours at the weekend for their own list of patients; from 5 pm Friday to 8 am Monday. The physician will be fluent in English. Our hospital program is a mature program, with six hospitalists present daily during the week and four at weekends. The hospitalist department is a supportive and collegial group pf physicians dedicated to high-quality patient care and ongoing quality improvement. Payment is through a combination of Fee For Service (FFS) billings to the Ontario Health Insurance Plan (OHIP). Your annual income may range between $240,000 and $280,000. The successful candidate will be collegial, enthusiastic and have recent experience in the care of hospitalized inpatients. The Hospitalist may have Internal Medicine or Family Medicine training. The candidate will have strong interpersonal skills and the ability to work effectively in teams, with physicians, nursing staff, patients, Directors and Managers. ACLS training and an unrestricted license with the College of Physicians and Surgeons of Ontario (CPSO) are required.